Remember the baby rhino found by tourists in Kruger a few weeks back? It’s deja-vu , another orphaned baby was found wandering on the road in Kruger this last week. 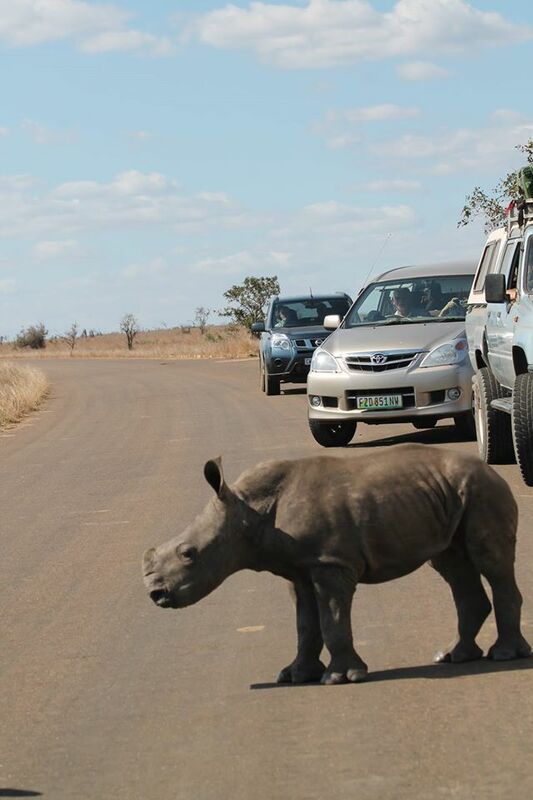 He was an eight-week-old white rhino stumbled upon by passersby. Another driver who stumbled upon the scene claimed the little one was dehydrated, cut up and crying for her mom. 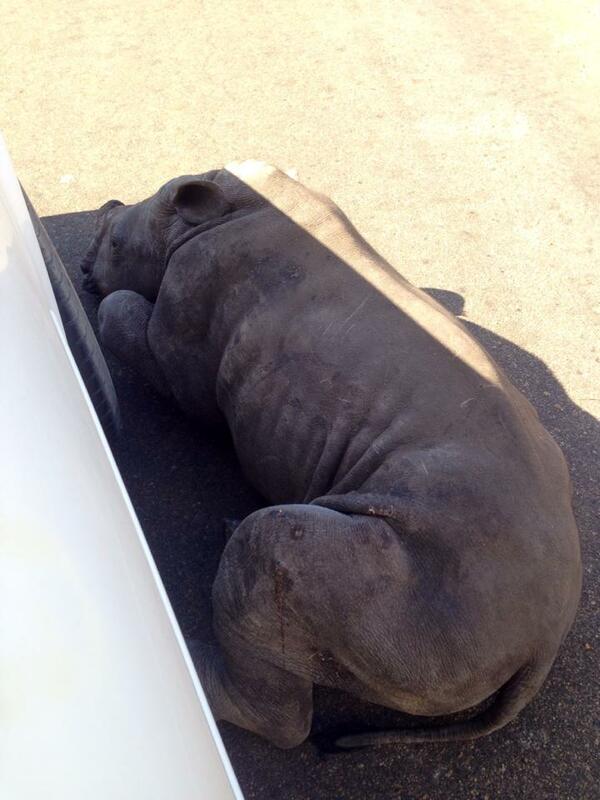 According to Adam Baugh the rhino came up and rubbed up against the car, before laying next to it to seek shade. They tried to comfort the orphan, giving her water and talking to her until Kruger staff arrived to assist. Is this the kind of tourism South Africa is going to be known for? 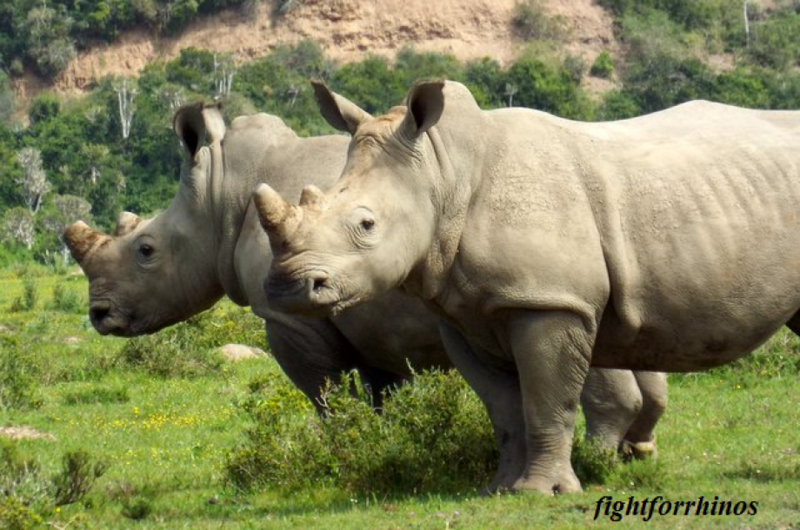 Crying baby rhinos desperately searching for their mom, wandering aimlessly for hours, maybe days in the bush, hopefully stumbling upon the right people for help? So heartbreaking to think that these innocent souls sought out help from the very species responsible for their mothers’ destruction. If you have problems with any of these email addresses, or know of better links, please let us know. 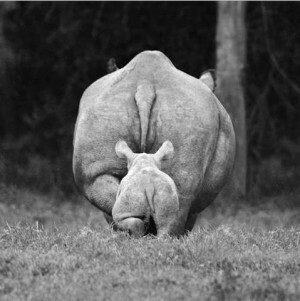 Heartbreaking — baby rhinos stumbling about looking for their mothers. What is this world coming to — shared your moving post. Heartbreaking. Still, at least she’ll be loved and taken care of — thanks to compassionate human intevention. The antithesis of others out there.